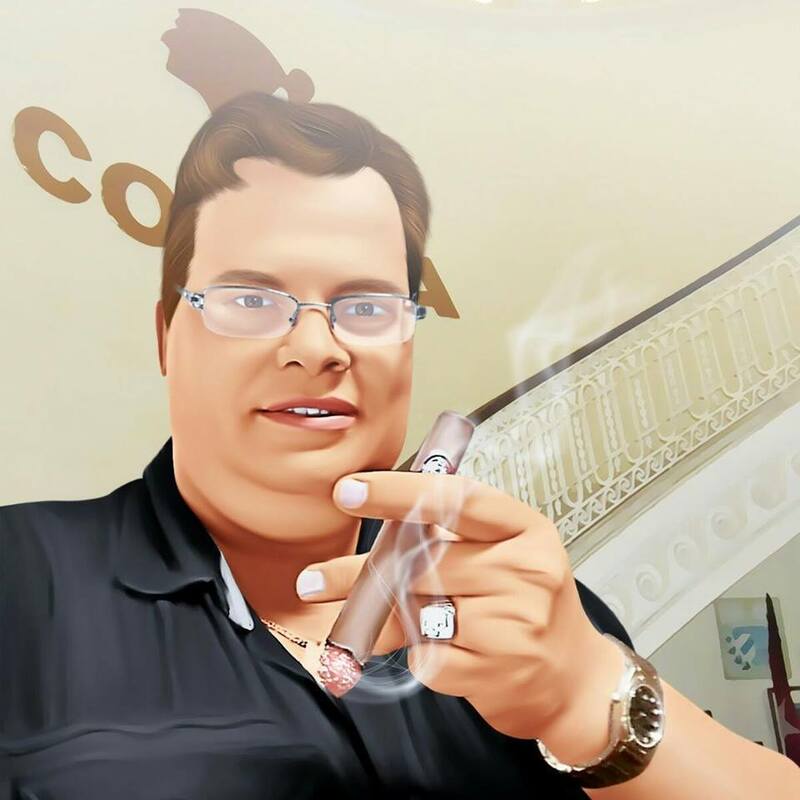 This review is about the new Zacapa – Reserva Limitada 2015. I’ve bought this bottle after a tastingseminar last month at the La Casa del Habano Almere! XO and the Capa Negra. Negra, if you multiply those tastingprofiles you prob. end up at this Reserva Limitada 2015. 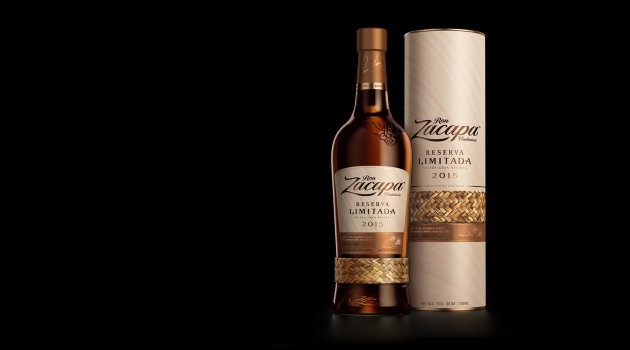 The 2015 edition is the third release in Ron Zacapa’s annual Reserva Limitada series. of ex-whisky and ex-sherry casks before being finished in re-charred barrels at altitude. This is a sence-tingeling dram, Amazing deep amber coloring of the rum that looks similar to the XO. and some wood along with hints of coffee, honey, vanilla, also a slight tobacco. The maturing on the sherry and whisky barrels give the extra complexity and smokyness. The finish is very nice and leaves a nice hint of spice. My conclusion, this is a must-have bottle for each rum collection! this one is definately in my top 5 for now. Looking forward to finding a bottle after that description! When you go at the bottom of the page, you will find the credits for the used theme. Such an intriguing post, I’m delighted I encountered your blog. specifically liked this post. Anticipating learning more.